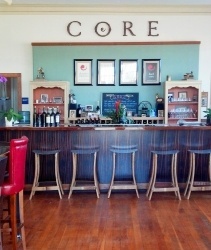 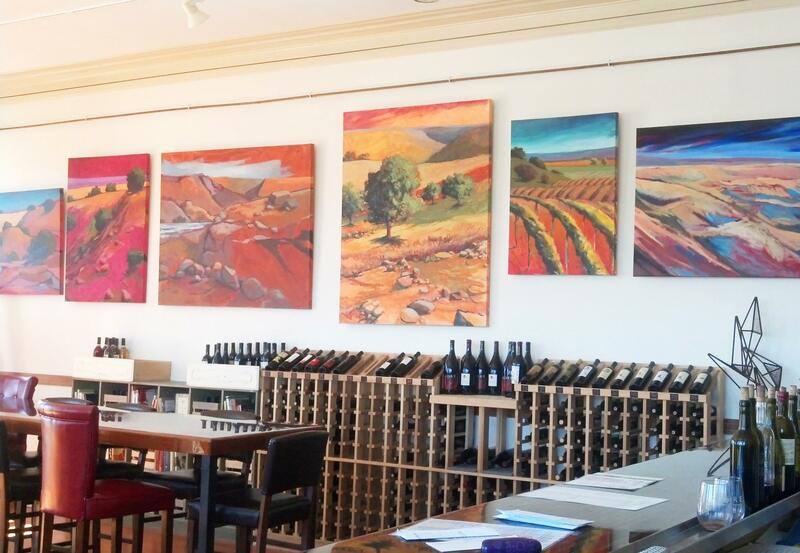 Next time you’re traveling through the Central Coast, don't miss our cozy wine studio designed and operated by owner/winemakers Dave and Becky Corey. 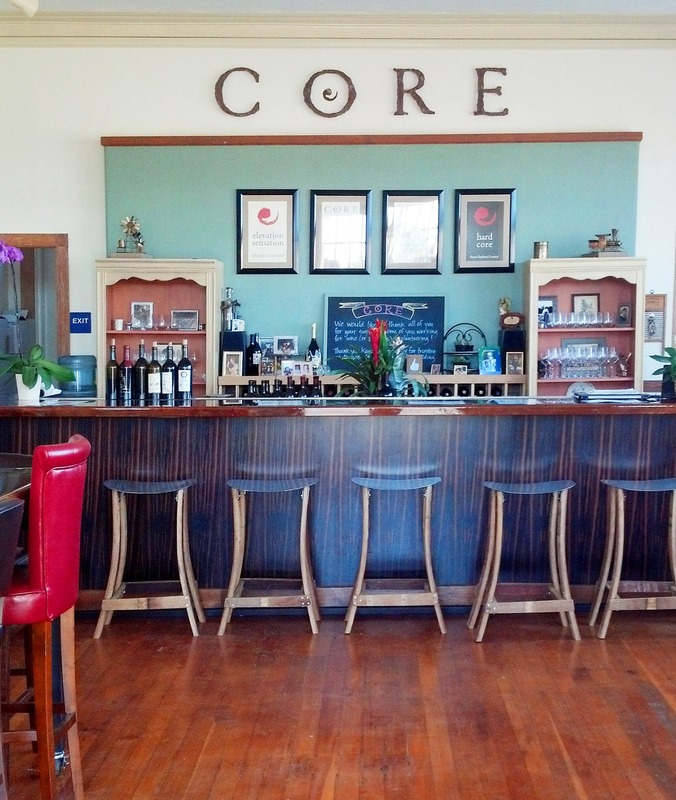 With over 125 years of family history in the Santa Maria area, we feel right at home in historic Old Town Orcutt, pouring our wines for locals and visitors alike. 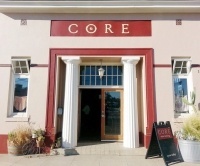 Established in 1901 after oil was discovered there, Orcutt has a lot of old town charm combined with many thriving modern businesses. Visit our Roots page to learn more about Dave's local family history which spans seven generations.